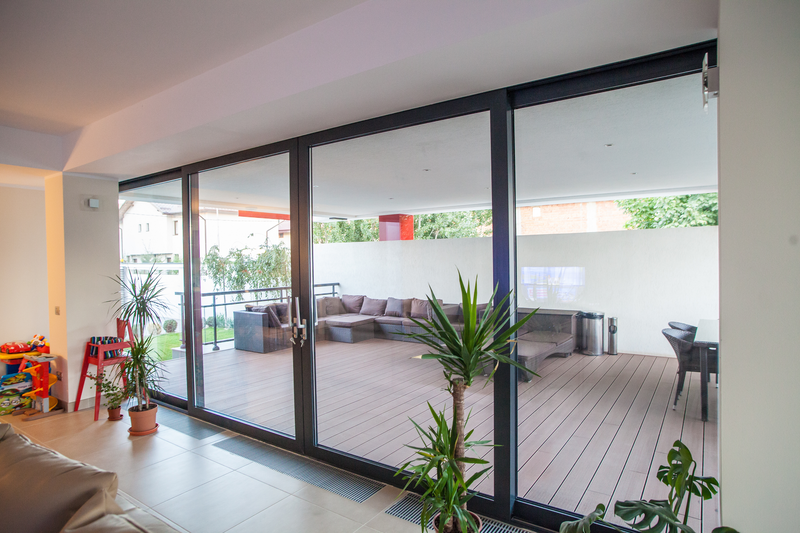 The CP 130 range is a premium insulated sliding system that combines stunning aesthetics with high weather and security performance. 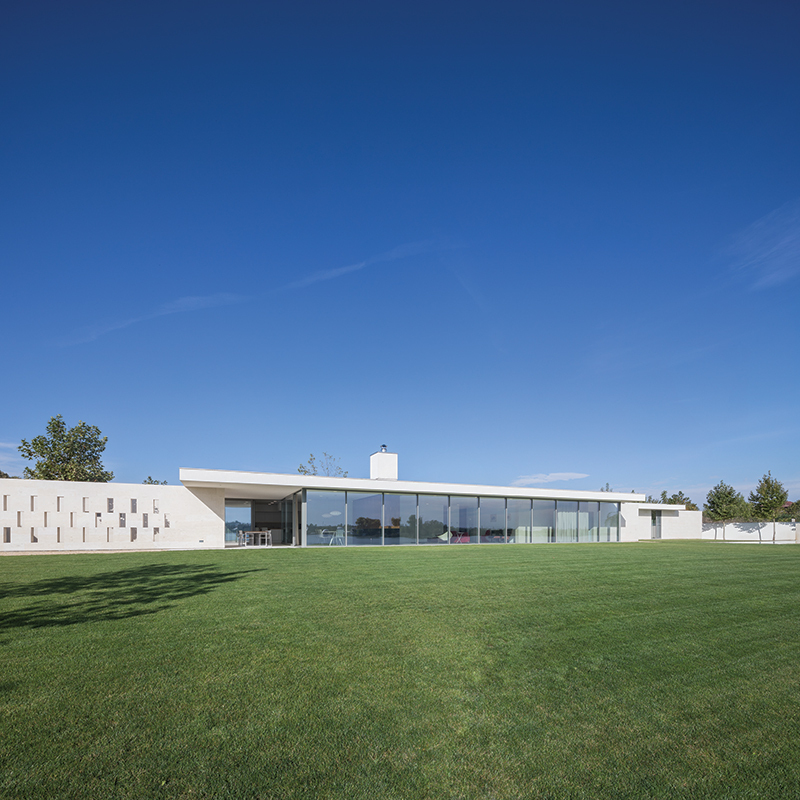 The Concept Patio 130 system is suitable for even the most complex and innovative designs. 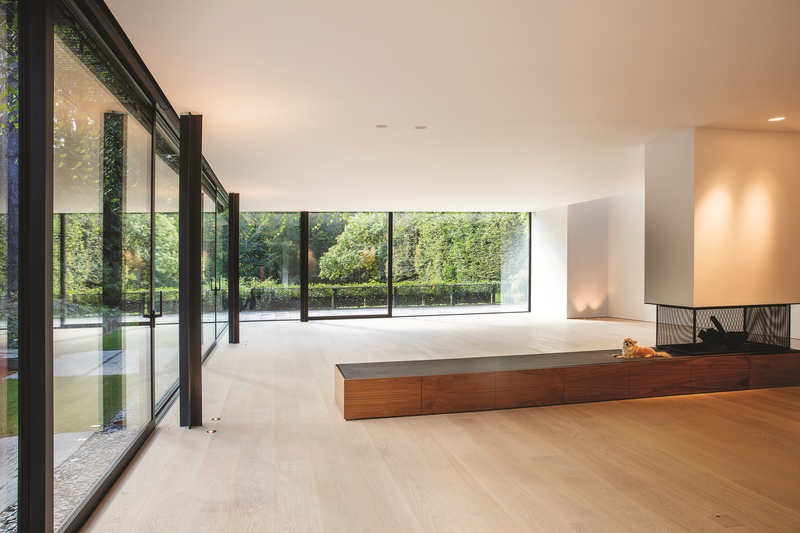 Imagine installing a pair of perpendicular doors that meet in the corner with no fixed corner post, so the whole corner of a room opens up seamlessly into your garden. With our revolutionary open corner system for the Concept Patio 130 range this can be a reality, creating a truly remarkable architectural feature. 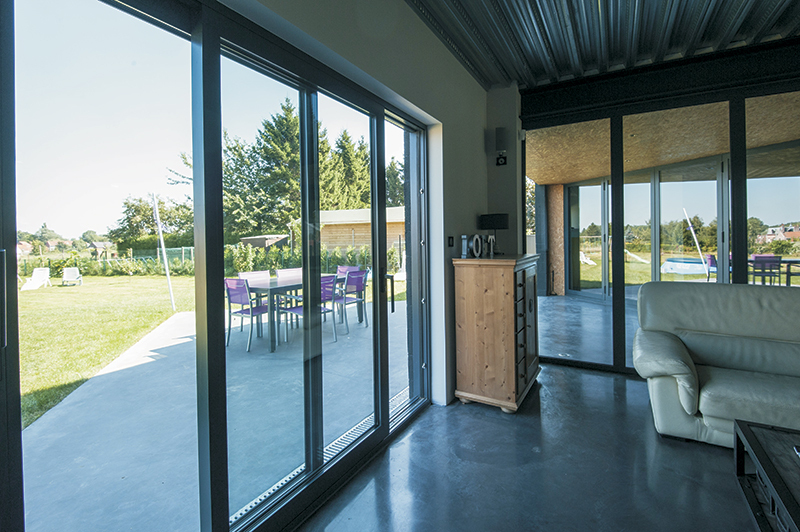 Available in slide or lift-and-slide variants, this sliding door system has also been designed with ease of use in mind. 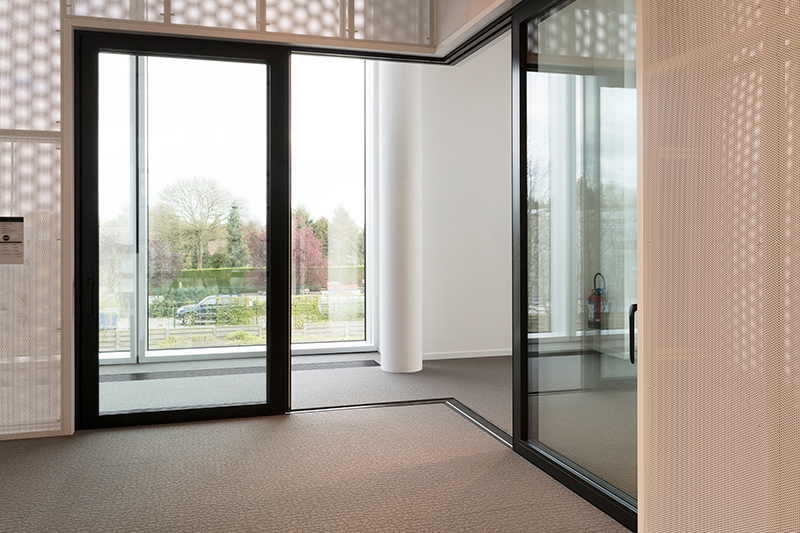 The system not only glides smoothly, it also has slim central frames to create industry leading maximum door sizes. 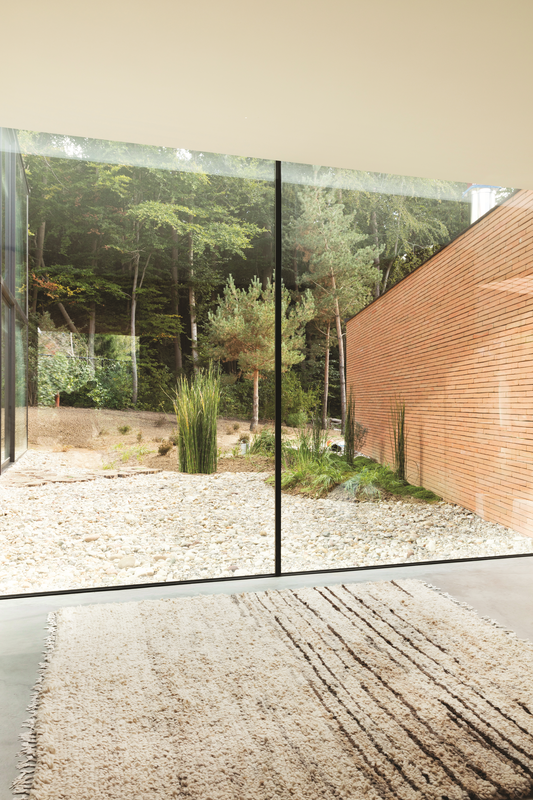 The CP 130 sliding doors make the transition from the home to the garden stylish and effortless. Closed, they still allow you to enjoy your uninterrupted view in the comfort of your cosy home. 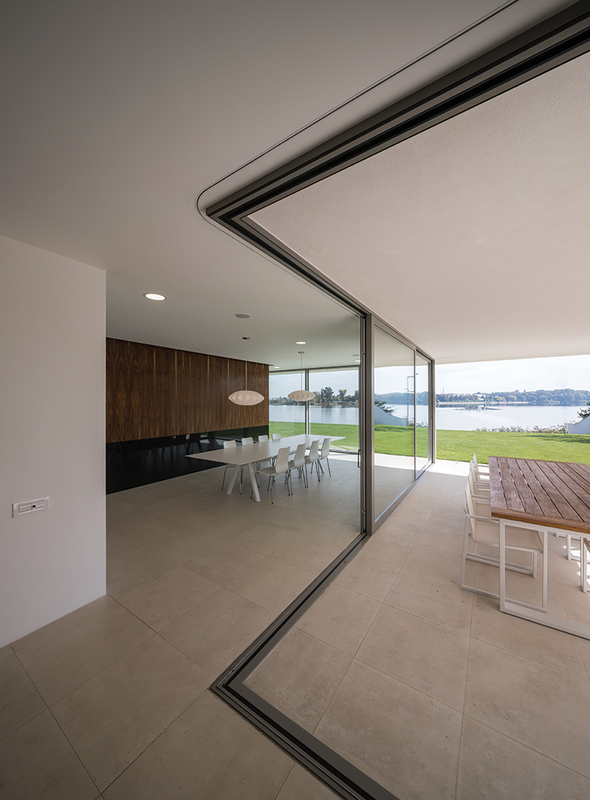 The Concept Patio 130 door system is an aesthetically pleasing and versatile sliding door that will suit contemporary, minimalistic and traditional homes. 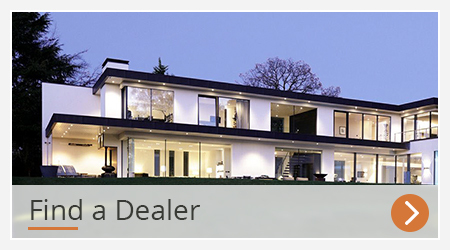 Security, architectural design and energy efficiency are all essential elements to Reynaers at Home aluminium products. 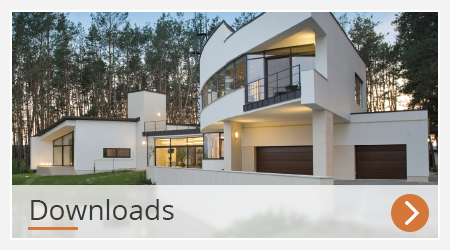 Therefore, the CP 130 offers industry-leading performance on thermal insulation, weather resistance, noise reduction and security whilst remaining low maintenance. 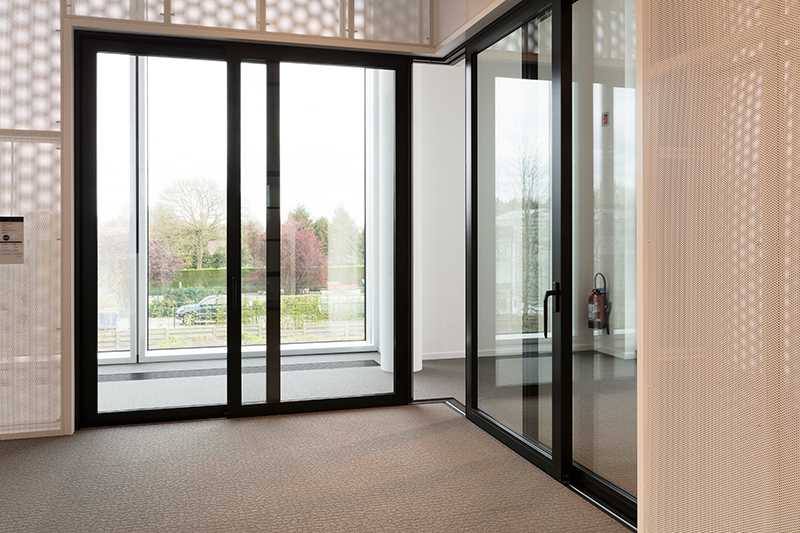 Choose from a comprehensive range of designs using one, two or even three tracks with multiple sliding doors. 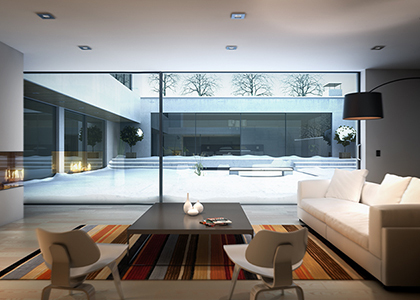 There is also the option to fit double and triple glazing without compromising thermal insulation. In addition, there are literally hundreds of colours of frame to choose from, with options to have a different colour inside and out.